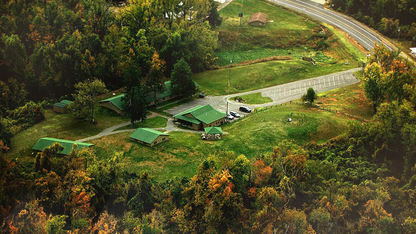 The state of Kentucky is a place to relive the past of American Indian tribes. Explore the Wickliffe Mounds and it’s connection to tribal history. 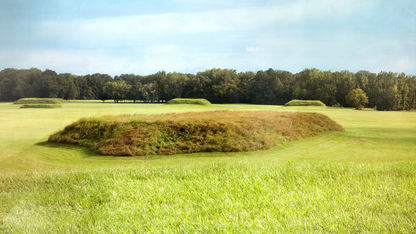 Ancient Native Americans inhabited the Wickliffe Mounds between approximately 1100 CE and 1350 CE.